Designed & Built Solar Passive House and Organic Permaculture Gardens in Margret River, Western Australia. Incorporated many recycled and non toxic materials and products. Spent many hours explaining the design theories to visitors. Relocated to Byron Bay, New South Wales, Australia. Bought 1980’s Suburban Brick Veneer house – Energy Inefficient, but good bones. Redesigned the house to improve Energy Efficiency. Established the first Retrofitting Consultancy in Australia “Home Retrofitting Consultancy“. Developed courses on Energy Efficient Design and commenced tutoring at Byron Community College. Received North Power Environmental Performance Award. Began writing articles on Sustainable Living for newspapers and magazines. Changed from Manual Drafting “Hand Drafting” to CAD Drafting “Computer Aided Design”. Established Byron Energy Efficient Design & Drafting – BEEDAD. 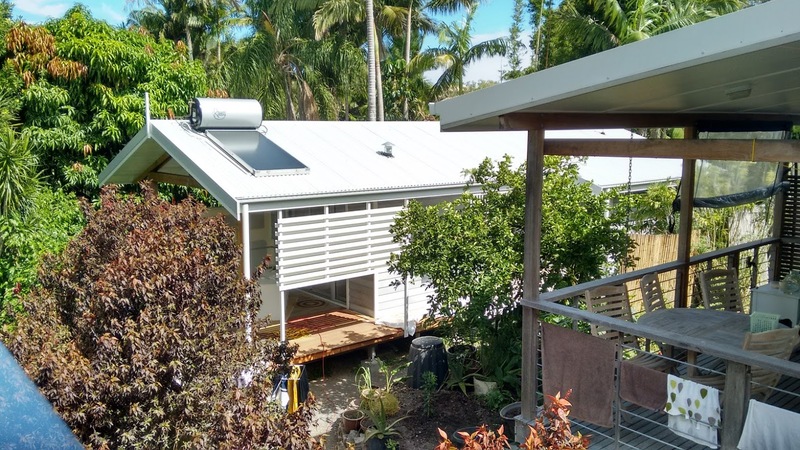 Design and Drafting for numerous Residential, Commercial and Educational Projects in New South Wales, Queensland, Northern Territory and New Zealand. Jesse Lawrence joins the business after completing a Diploma of Building Design and Technology. This new addition enables BEEDAD to now offer 3D Photo Perspectives, Sun Studies and Video Walk Throughs in addition to Development Application Plans and Construction Drawings & Details.